Calculate standard future value / present value from big data about vehicles. 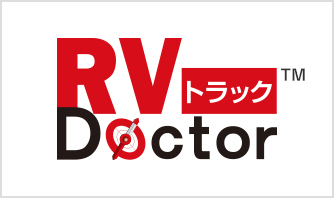 What is evaluation system for vehicle value（RV Doctor™、PV Doctor™）? Calculating the future value and present value of vehicles is very complicated and needs to consider various factors. 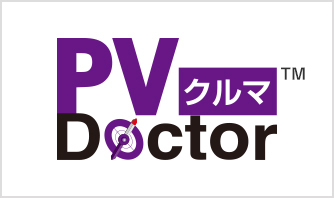 Our residual value setting systems: RV Doctor ™ / PV Doctor ™ enable to calculate both future and present value automatically. RV Doctor ™ / PV Doctor ™ use statistical methods to analyze past lease-up vehicles and auction result (historical data), and it becomes the index of judging future and present value of vehicles. The future value of a car was calculated based on its "experiences, intuition, and emotion" by experts who were good at market trends ever. By accumulating and analying both SLC's own used car auction data from 1992 and others domestic auction data, System Location is developing a system package that anyone can calculate vehicle's future value. By aggregating the actual used car auction results from both SLC's own auctions and other domestic auctions, we analyzes the sales price by different vehicle categories, mileages, and vehicle ages; as a result, we are able to calculte future and present value of vehicles. We manage the future value and the present value of the car calculated from accumulated sales record (historical data) for each grade. By changing the following parameters, it is possible to calculate the value according to actual usage. Since there are various examples besides the above, please do not hesitate to consult us. 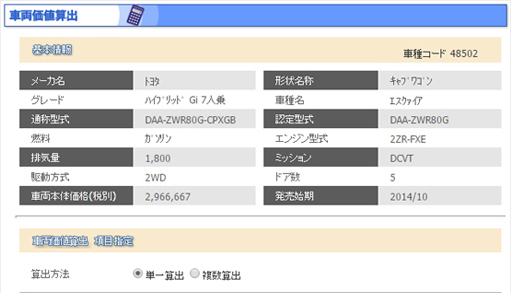 SaaS solution that packages useful functions for auto finance company.